July 20, 2017 - Segment 2 - We took a look at Black-owned restaurants in Baltimore. 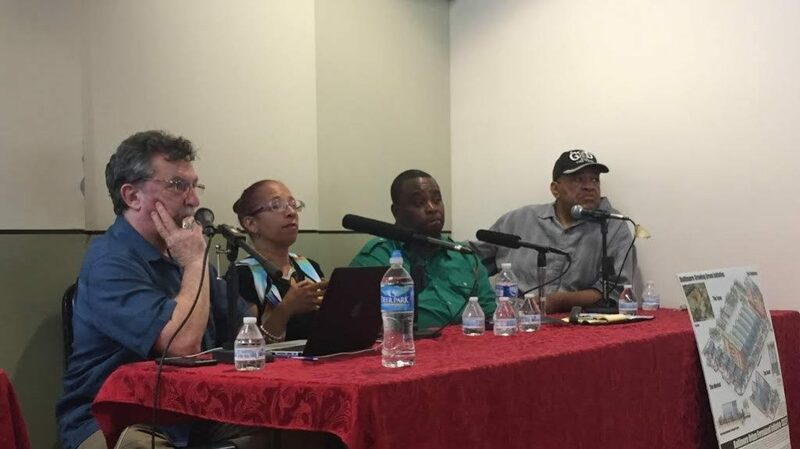 With: Heru Meritef of the GruB Factory; Aisha Pew of Dovecote Café; and Greg Brown of Land of Kush. March 30, 2017 - Segment 2 - We hosted the newest episode of our series about our food and our world, Sound Bites. 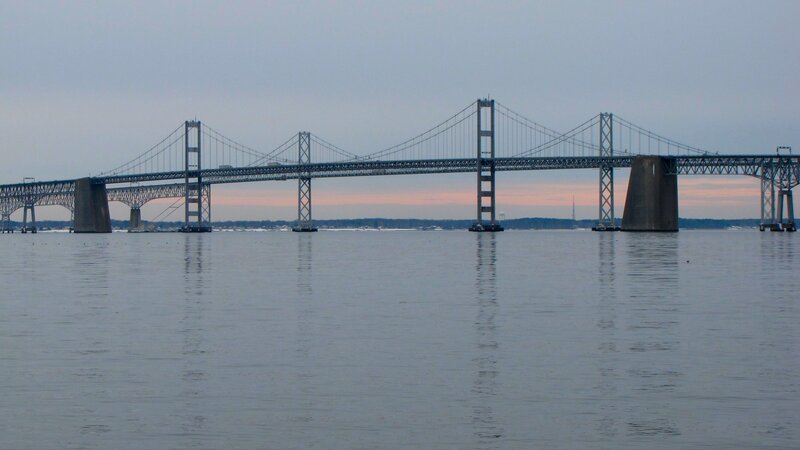 We began with Chesapeake Bay Foundation President William C. Baker. Then, Bruce Friedrich, Executive Director of The Good Food Institute joined us, and finally Steiner Show Senior Producer Mark Gunnery talked with Mitch Jones. 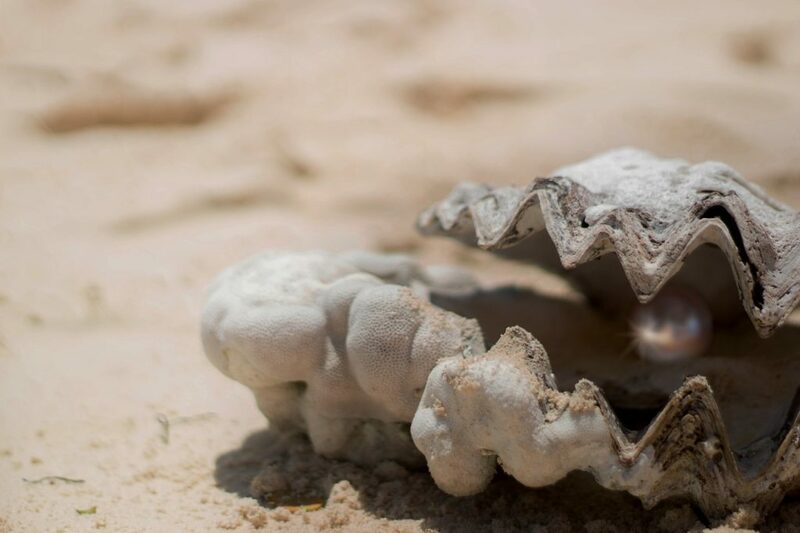 February 23, 2017 - Segment 2 - We bring the newest edition of our series on our food and our world, Sound Bites where we talk about climate change and oyster restoration. February 16, 2017 - Segment 3 - We hosted our newest episode of Sound Bites, our series on our food and our world. 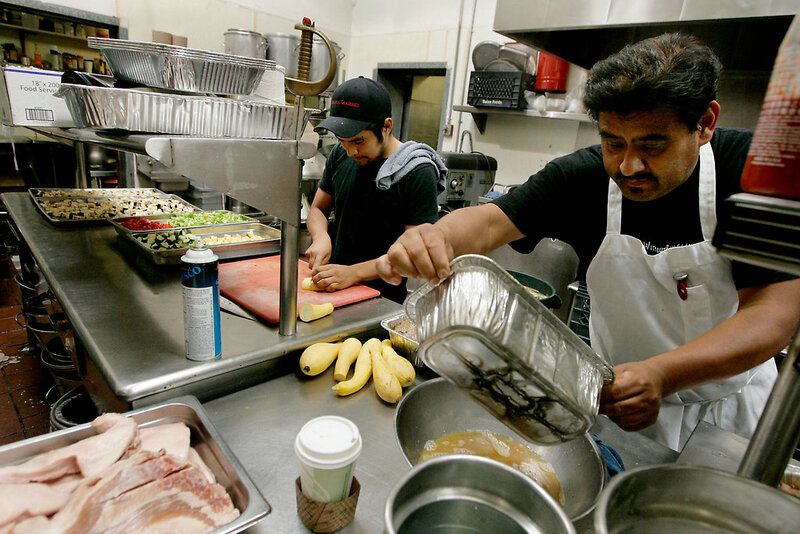 We began the segment with a couple environmental bills currently before the Maryland Legislature, then discussing fermentation and Immigration and the Food Industry. February 9, 2017 - Segment 3 - In our latest edition of Sound Bites, we begin the hour with important bills introduced in the Maryland General Assembly, then continue with a conversation on Afro-veganism and discuss some upcoming vegan events. February 2, 2017 - Segment 2 - We hosted our newest episode of our series on our food and our world, Sound Bites. 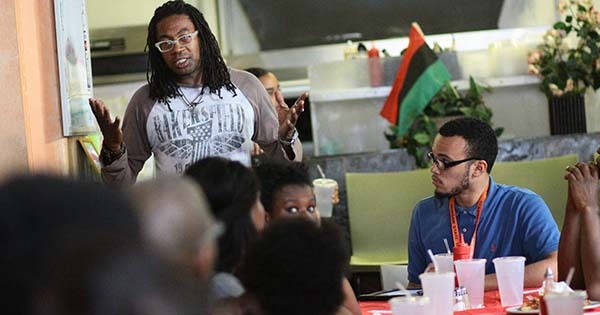 We began with a recent report from The Common Market, and then hosted a Black Farmers Roundtable. January 26, 2017 - Segment 2 - We hosted our newest episode of Sound Bites, our series about our food and our world. 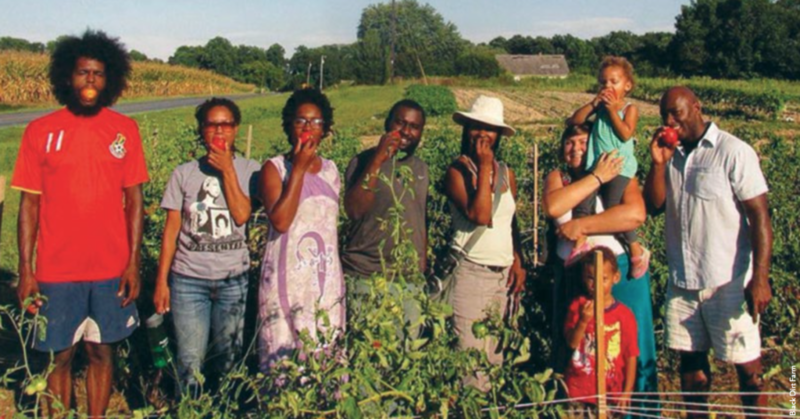 We began the episode with a panel Marc moderated entitled "Cultivate the Chesapeake Foodshed." and then hosted a conversation about Trump's pick to run the EPA, Scott Pruit. 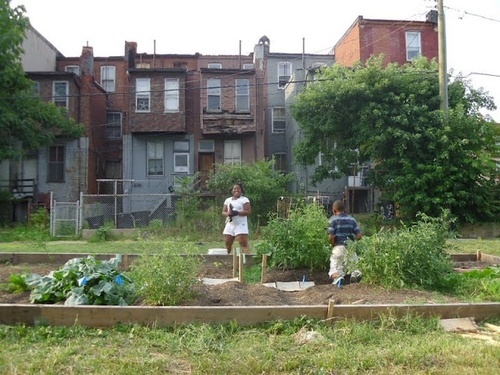 January 12, 2017 - Segment 3 - We will be talking food and farming projects in Baltimore and have a discussion on Agribusiness and research. 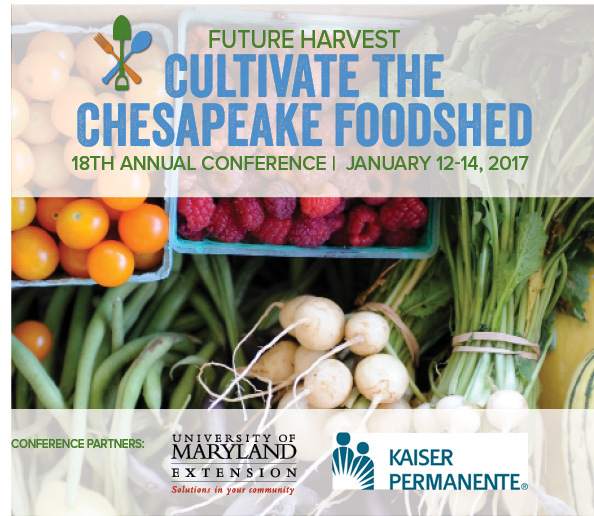 January 5, 2017 - Segment 2 - We begin with a preview of an upcoming event: Future Harvest CASA's 18th Annual Conference, Cultivate the Chesapeake Foodshed. 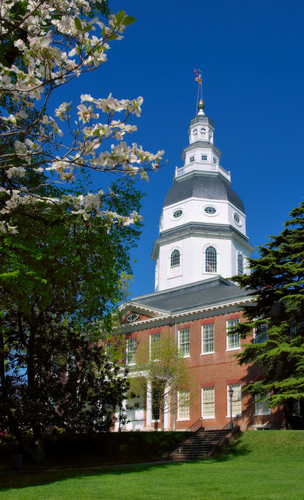 Then, a look at Governor Larry Hogan's 2017 Environmental Legislative Agenda.